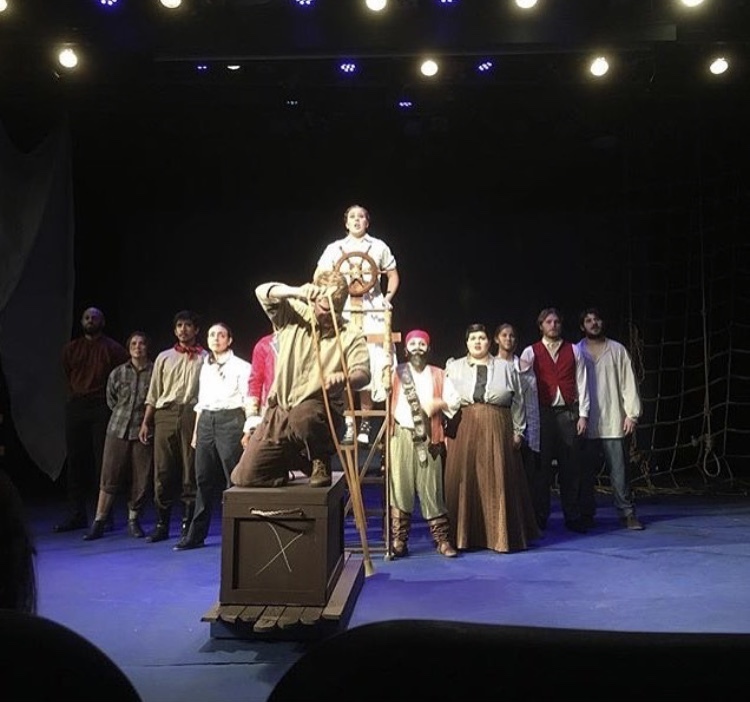 Every semester, San Diego Mesa College’s Theatre Company premiers their play “Peter and the Starcatcher” in the Apolliad theatre on campus and this year was no exception. Throughout the play, the audience gets the chance to reminisce their childhood, understand how their favorite childhood characters were introduced, and get a glimpse of their story. The play tells of Peter Pan and how his story came to be; how Peter earned his name, The Lost Boys, and how they arrived to what is known as “Neverland”. The story begins with the introduction of two trunks and their assigned supervisors. The first trunk, a precious cargo belonging to the queen, which would be supervised by Lord Aster in ‘The Wasp’, the fastest ship afloat. The second trunk would be one filled with sand, supervised by Bill Sank, and carried by the old and beaten ship ‘The Neverland’, in which three orphan kids, including Peter, would meet Molly, Lord Aster’s daughter, and begin their voyage to what we now know as Neverland. 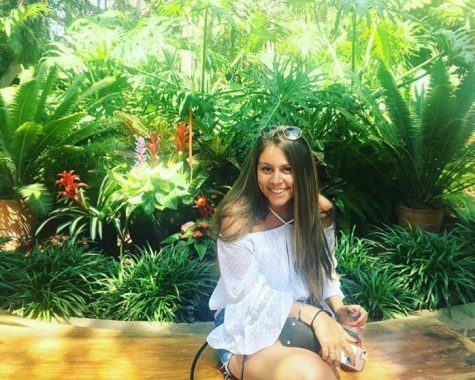 The cast’s portrayal of each character will keep the audience engaged throughout the whole play, leaving them curious to know what happens next, especially Analisa Reynoso’s character, Smee, who had the audience laughing throughout the whole play. Although the play follows the original script, the cast added some jokes and comments related to today’s issues allowing the audience not only to laugh but also to become part of the play, while letting the audience and actors interact. The Apolliad theatre allowed the audience not only to enjoy the acting, but also the other many aspects of it, such as the music, the effects, and the decorations. The costumes, which were to represent the clothes of the 1800s, and the pirates’ clothing were spot on and reflected the hard work and dedication from anyone who took part in this play. The cast and everyone who helped create “Peter and The Starcatcher” did an outstanding job bringing everyone in the audience back to their childhood. If you have ever wondered how the story of Peter Pan came to be, this might be the play for you.